We are arranging a week of trapping at the beginning of May in order to gather as much data as possible before the maternity season begins for this year. The information gathered from this session will feed into the West Sussex Bat Project. The National Trust have offered us the Slindon Basecamp to use for a week for anyone to come and help with the research and data gathering to do trapping and radio tracking. 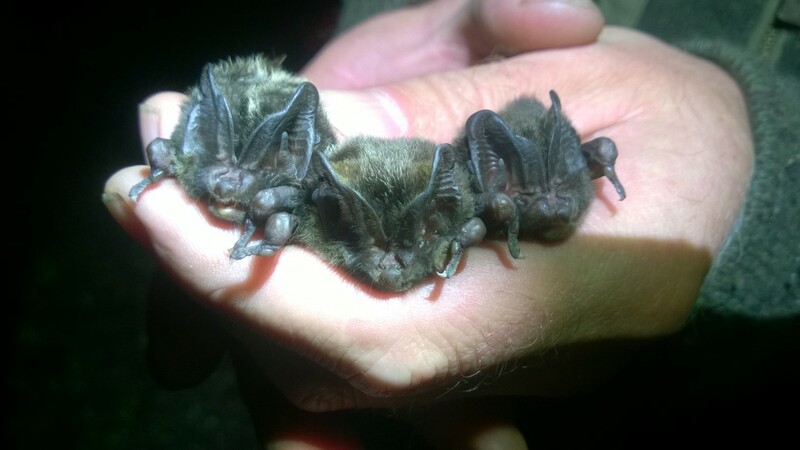 If there is anyone who has trapping experience who can come and help with trapping surveys for Barbastelle bats between the 4th and 10th of May, or people who would like to come and help with the project then please contact Daniel and let him know ASAP (daniel@aewc.co.uk). The accommodation at the basecamp will be free for anyone helping.